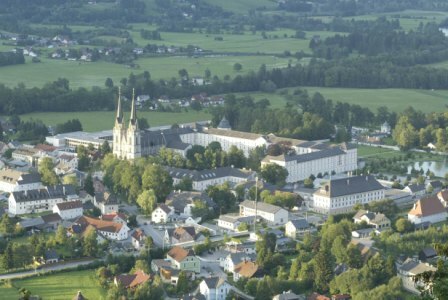 The International Summer School on Business Mediation is held every two years in the third week of July in Admont in der Austrian province of Styria. Admont is a village in the heart of Austria, set against the backdrop of the breathtaking mountains of Gesaeuse National Park and steeped in a tradition of sprituality which dates back centuries. For your individual approach by car you can find free of costs route planners on Michelin, Falk, Map24 and Herold. 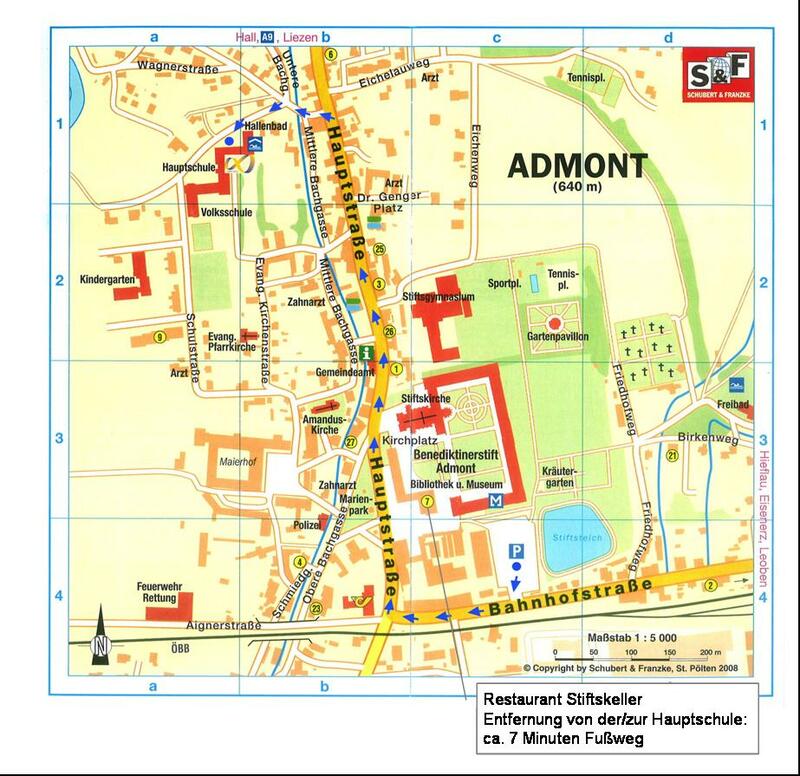 Do you want to travel by train or bus to Admont? Please find some information on the web-site of the Oesterreichischen Bundesbahnen. When you travel by plane, we suggest to choose the Viennese or Graz airport. Please contact us in case that you need help in planning your trip to Admont.